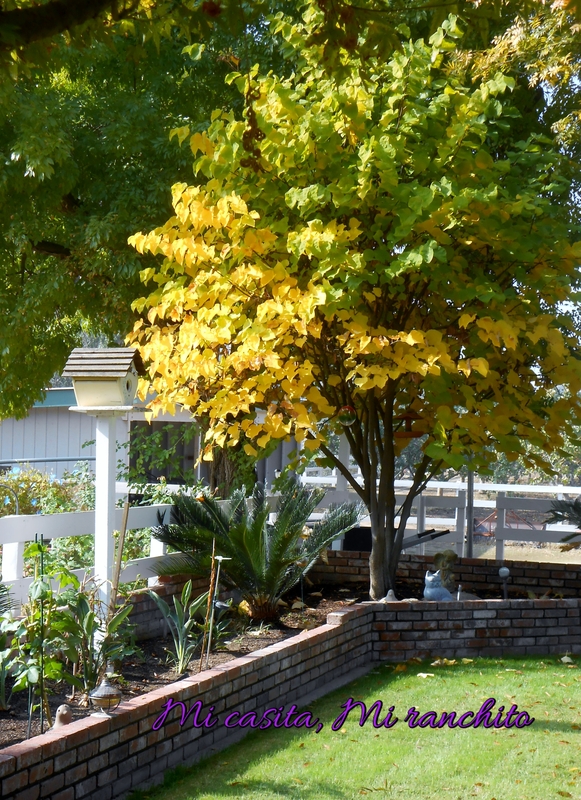 Autumn leaves are now putting on their show. 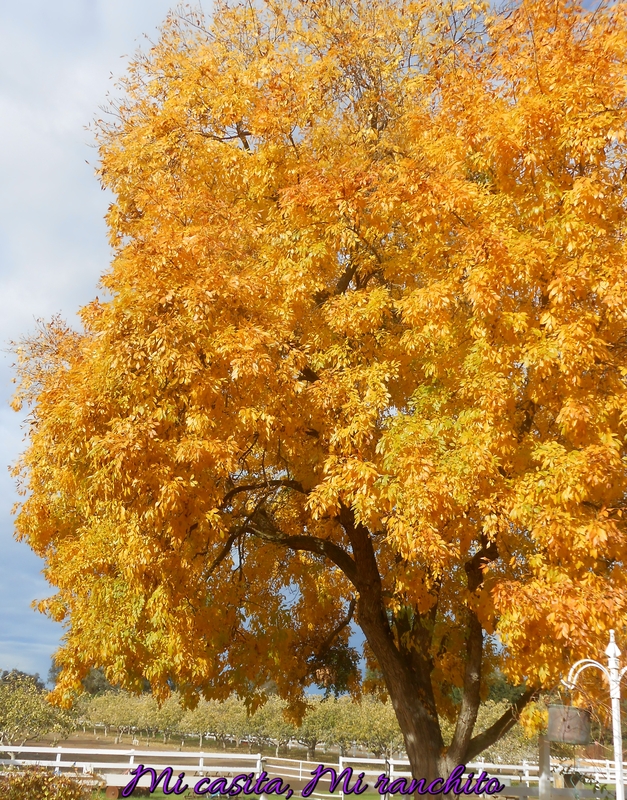 It’s time for them to display their golden or amber hues. 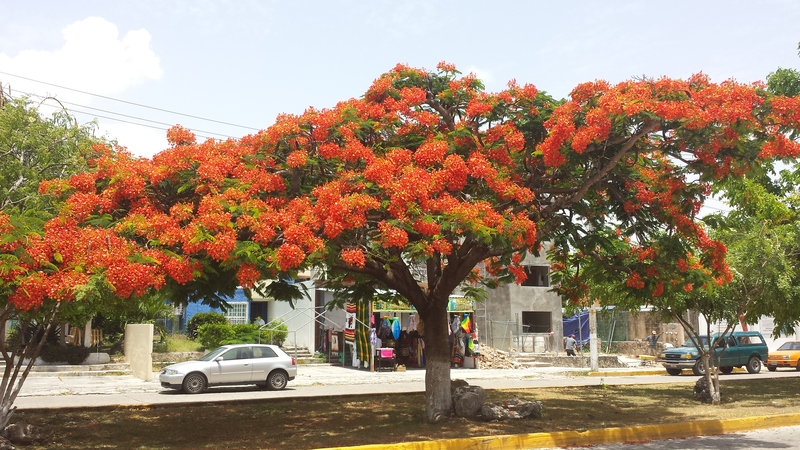 This is my favorite tree, and I’m thinking you figured that out since I’ve shown pictures of it in the spring, and it’s a beautiful sight at that time. 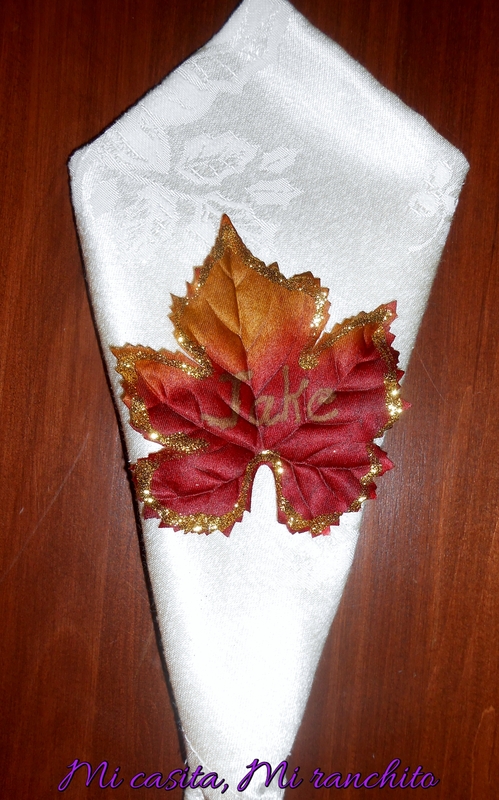 Because leaves are so pretty this time of year, I decided to go with leaf place cards for our Thanksgiving dinner. There are 12 of us at Thanksgiving and a lot of confusion goes on as to where we will sit, so the grandkids usually put the place cards on the table, and sometimes the adults have to rearrange the names. 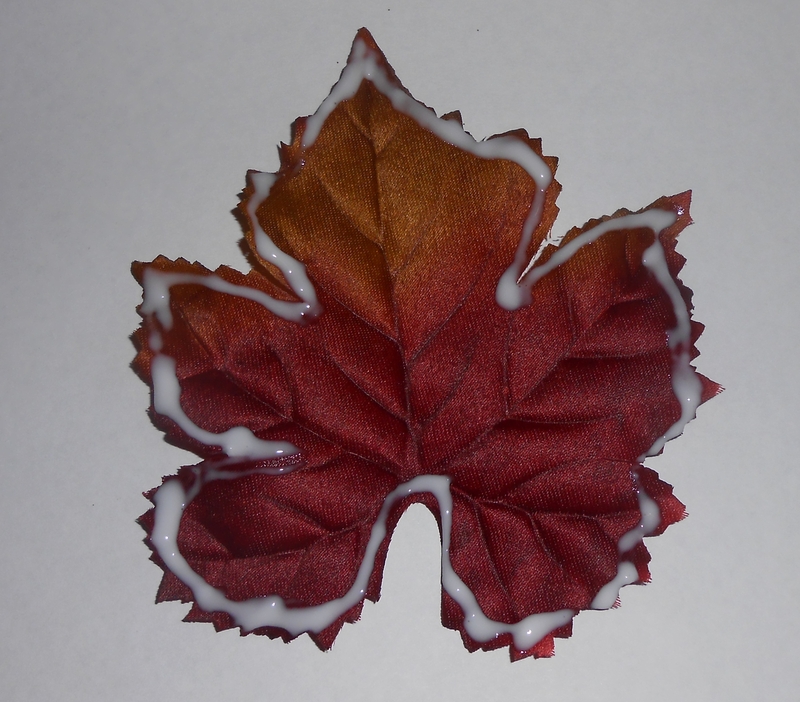 Last year I used leaves also, but these are so much easier. I bought a package of artificial leaves. Then I applied glue around the edges, and then dusted with gold glitter. 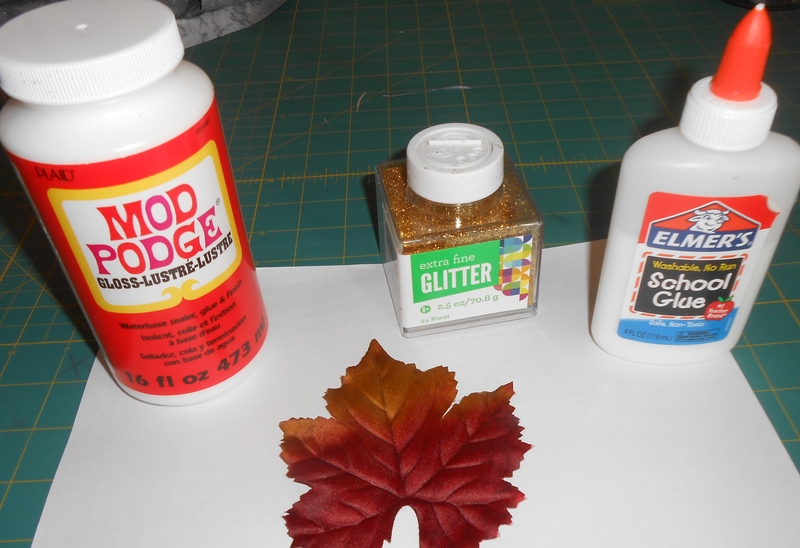 Make sure to shake and tap the excess glitter off when the glue dries. Once the leaves are completely dry, you can write the names of your family. 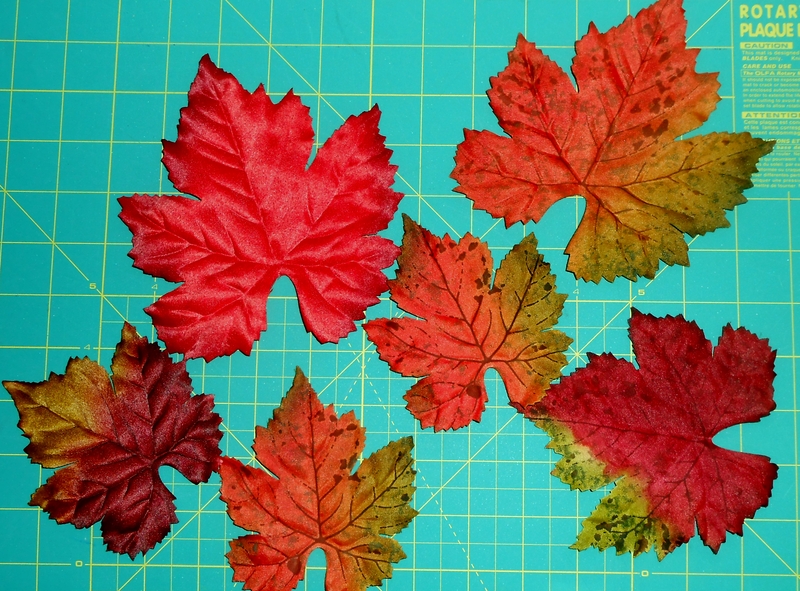 This would be a great project for the older kids, but you might have the younger ones write their own names on the leaves to get them involved. We never have a real fancy table, but adding a special touch is always nice.